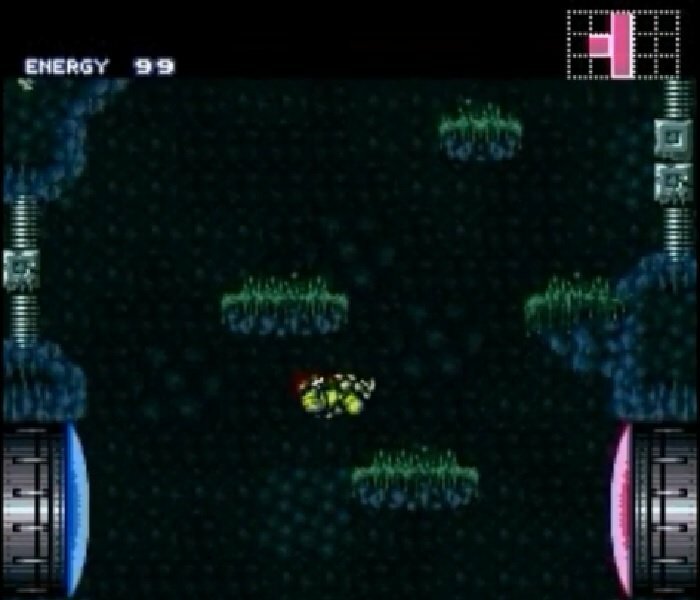 Super Metroid Underworld is based on the SNES Game Super Metroid. 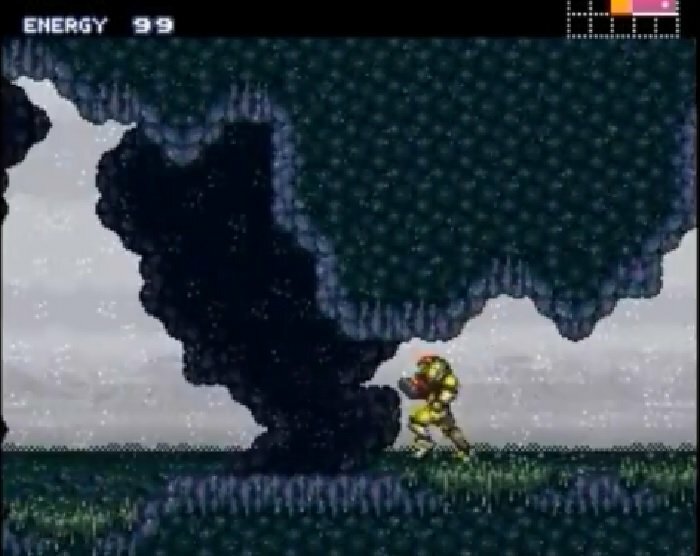 This rom hack is similar to SM Patience, a longer version to get items in a path covering all areas of Zebes, It is necessary to wall Jump and defeat Draygon using the Grapple trick. It is also necessary to use the Speed Ball in Escape of tourian. Easy Hell’s Run, Short Maridia Navigation with no Gravity. 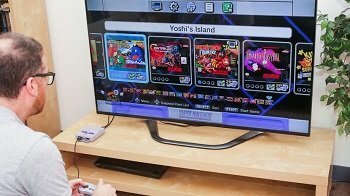 Question : Can I download and play Super Metroid Underworld SNES ROM Hack? 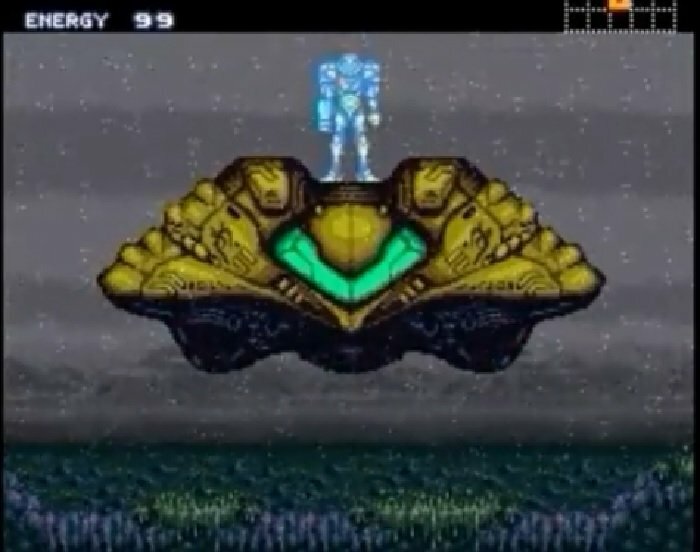 Answer : Yes 🙂 You can download Super Metroid Underworld ROM from Here. The download links have been tested and are working at the time of posting this article, If you find the links don’t work please let me know by posting a comment below. 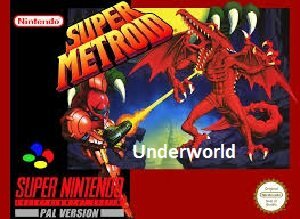 Question : What Emulator Shall I Use To Play Super Metroid Underworld (ROM Hack)?